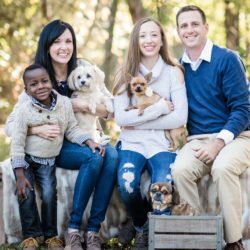 MLJ Adoptions is a Non-Profit, Hague-Accredited Adoption Service Provider serving families across the United States and abroad who are interested in growing their families through international adoption. MLJ Adoptions provides international adoption services to loving, committed families. The international adoption process can be long and complicated; our staff has the experience and skills necessary to assist you in successfully navigating your adoption journey. 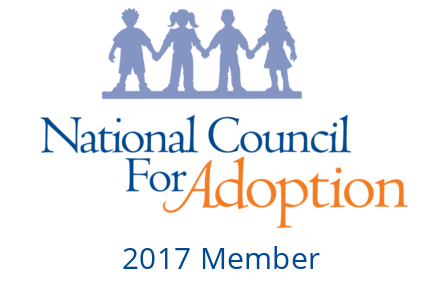 In addition to helping families navigate the international adoption process, we also offer adoption support and education. We believe the adoption process is amazing and it is a blessing to all involved. 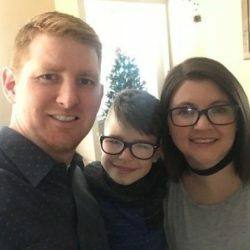 It is our privilege to join you on your adoption journey. We are a team of skilled and dedicated professionals with the expertise required to help you successfully navigate the adoption process. 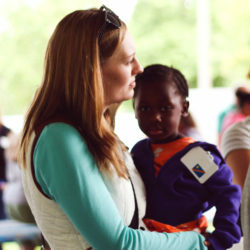 We are passionate about serving children in need of families. 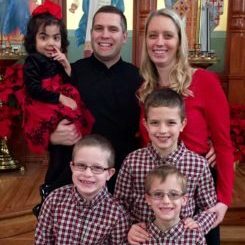 MLJ Adoptions supports thriving international adoption programs in Bulgaria, Burkina Faso, Haiti, Mexico, Nicaragua, Peru, Samoa, and Ukraine. MLJ Adoptions can complete international, domestic, step-parent, or kinship home study services for Indiana residents. We also provide post adoption support services to adoptive families across the United States.